This week’s pick is Quadro by Actions. Quadro is a advertised as a smart controller for your MAC and WINDOWS computer, something akin to an external Apple Touch Bar. Kinda, sorta–but much more than that. I’m not sure if this is good or bad yet. 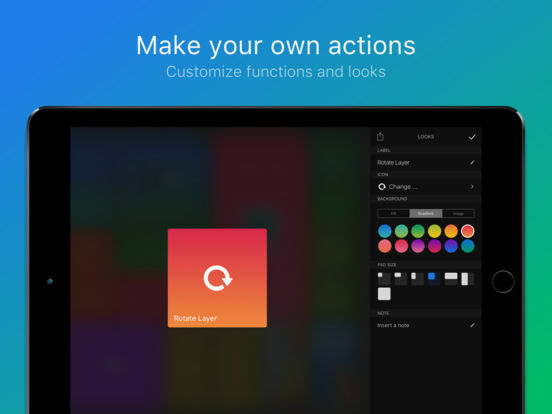 One thing I do know, is that I had never heard of Quadro and I found the concept to be intriguing enough to give it a try and let you decide if its an app that would work for you. With Quadro you can create touchable shortcuts to accomplish any digital task. You can launch every application and all of their actions–and even automate them. You can also perform online researches, manage your communications and _tons_ more. The idea with Quadro is to simplify and empower computing tasks, streamline your workflow to help you stay focused and be more productive. Creating an efficient and easy way to interact with your computer is the goal, and I think you can get there “if” you spend enough time with the app and personalize the hell out of it so that it interfaces with your workflow in a meaningful way. Control your native or web applications with our many included free presets (find the list at the bottom), or activate Quadro premium and customise its functions and look to fit your necessities and reflect your style. Create your own control palettes for softwares and tasks you use the most, set up your own shortcuts, and when you are done don’t forget to share them with your peers. After you spend some quality time with Quadro it’s apparent that there is a lot going on–perhaps too much at first look. The app certainly isn’t for everyone. 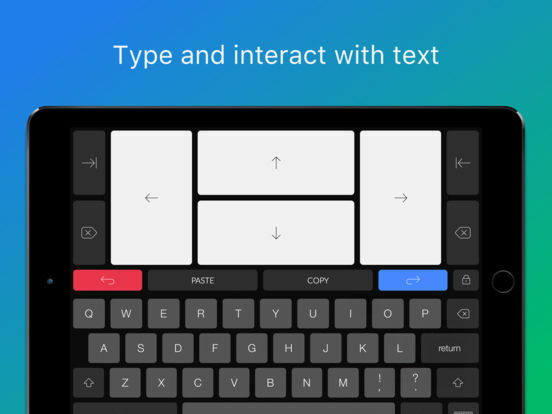 However, with the built-in ability to personalize all of your control screens as well as their appearance, layout and color, it certainly is an intriguing offering for repetitive tasks, as well as a concept worth your time to try it out. It’s a free offering to get started . 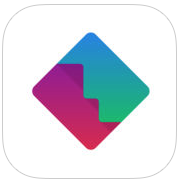 Here’s an App Store link for Quadro. 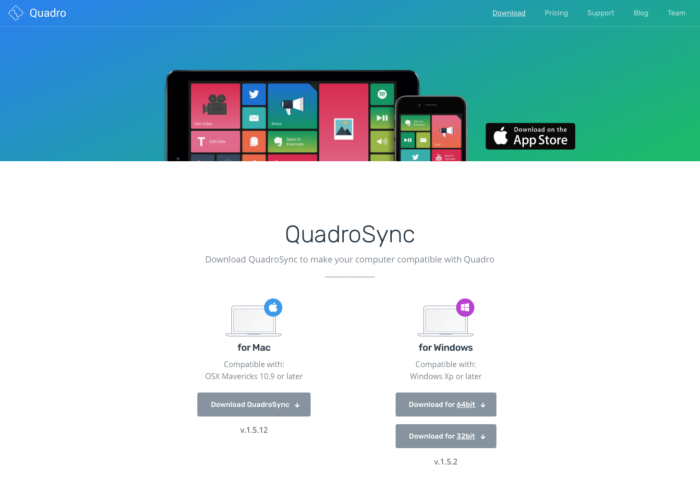 Compatible with iOS 8.0 or later, Quadro for iOS is a universal app that works with iPhone, iPad, and iPod Touch, and is compatible with OSX and Windows. 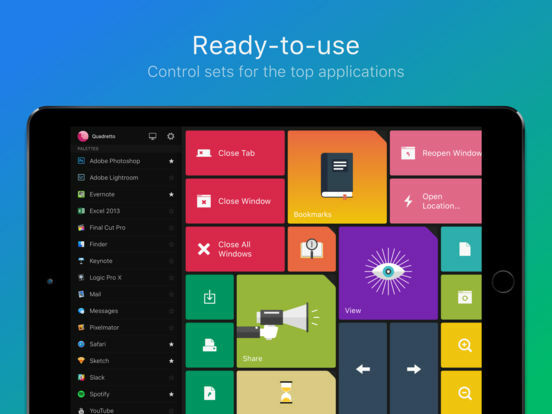 It can control every native and web application and includes 10 categories of actions and a smart keyboard. You have to give them your email address AND $10 a year to make it run? NO THANKS. I got it running without paying a dime.